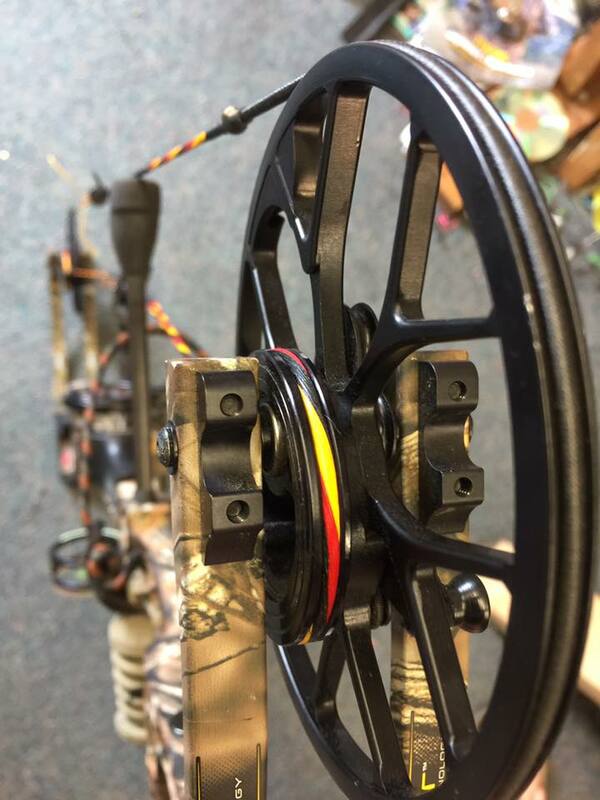 As a long time Bowhunter and 3D Archery Professional, Bart Shortall recognized a need for quality custom Bowstrings years ago. After years of building his own custom strings and tinkering with the process, the XFire brand was created and the strings became a full time business. As the XFire Strings brand grew and the process continued to upgrade and improve, Bart quickly realized the XFire Bowstrings compared to some of the best in the archery industry. 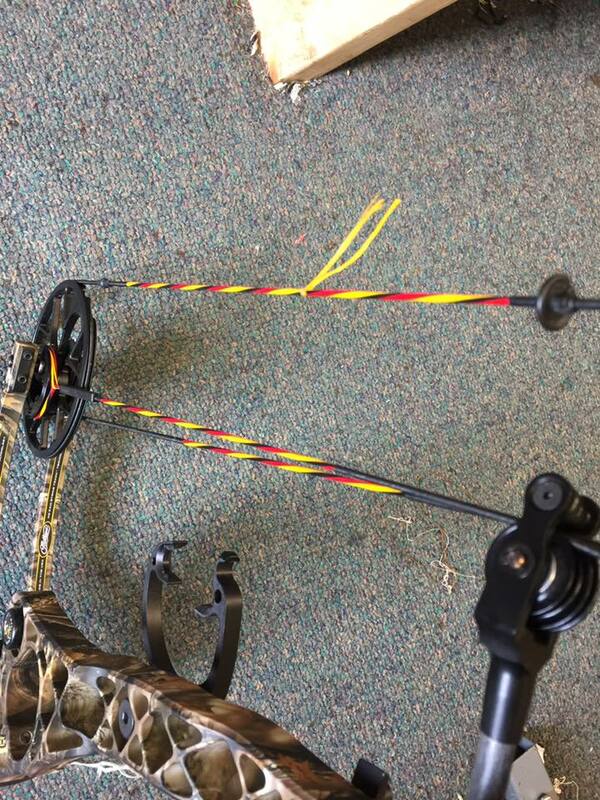 Bowstrings should not just be made, they should be crafted with attention to details, and the same passion that we all share with archery/bowhunting! 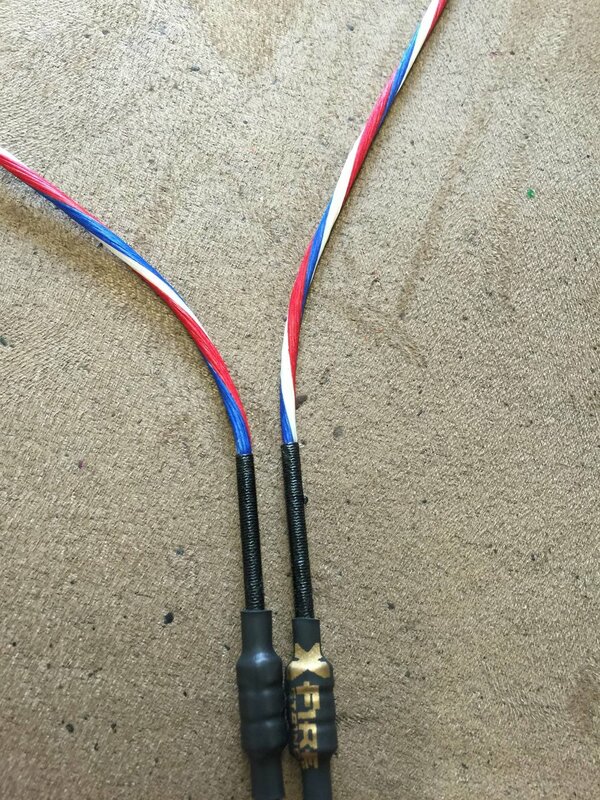 The attention to detail is paramount with creating a bowstring, the lengths, diameter, stretching and serving process's as well as some "hidden secrets" that go into every XFire Bowstring and Cable!